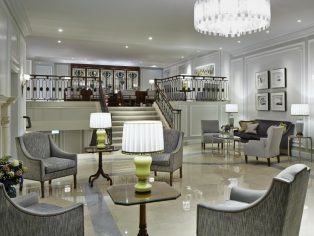 The hotel features an elegant and refurbished lobby area, as well as a newly redesigned meeting space. Mapei products were specified throughout the interior from public areas, guest rooms and bathrooms utilising Mapei’s extensive product range from screed, render and waterproofing, to various tiles adhesives, grouts and silicone sealants. 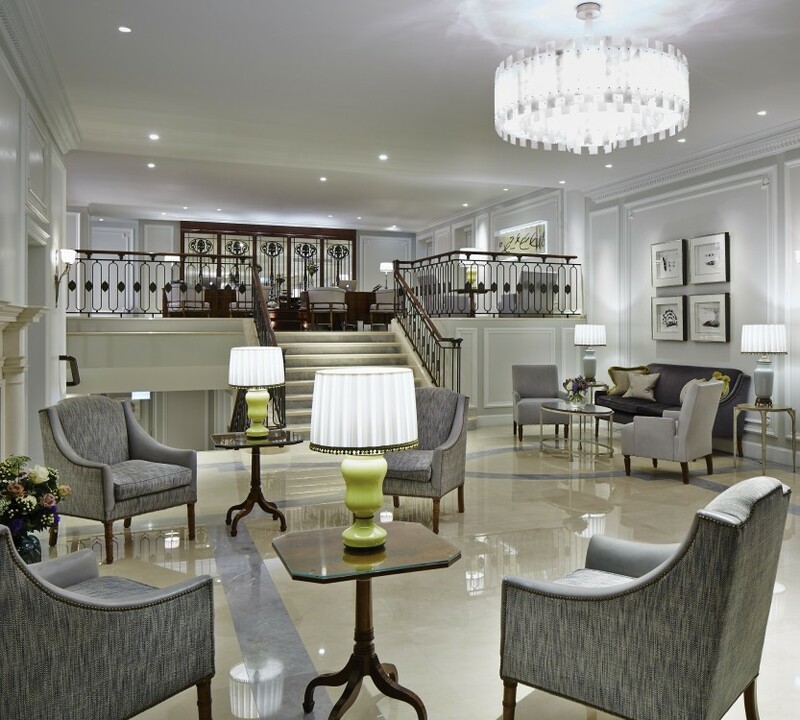 Mapei systems were utilised alongside Superior Stone’s marble stone slabs throughout the hotel.